A Florida man was mauled by crocodiles after jumping into an enclosure at the St. Augustine Alligator Farm Zoological Park. 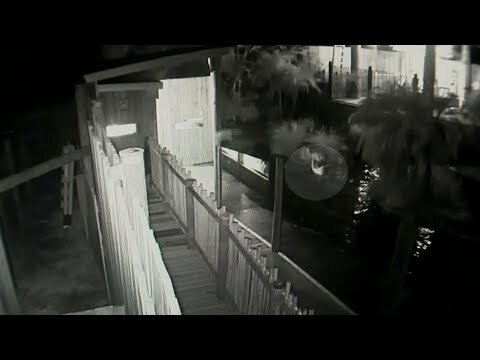 Surveillance video shows the man, identified as Brandon Keith Hatfield, thrashing around in the water as he’s attacked. Hatfield then scrambles out of water, leaving behind a trail of blood. The next morning, park employees found a pair of Crocs in the pit with discarded clothing and called police. After watching the footage, workers were shocked Hatfield survived. Will Donald Trump Jr. Be Indicted Over Meeting With Russians?